Today’s Cool Album of the Day (#251 in the Series) is Wilco, AM. 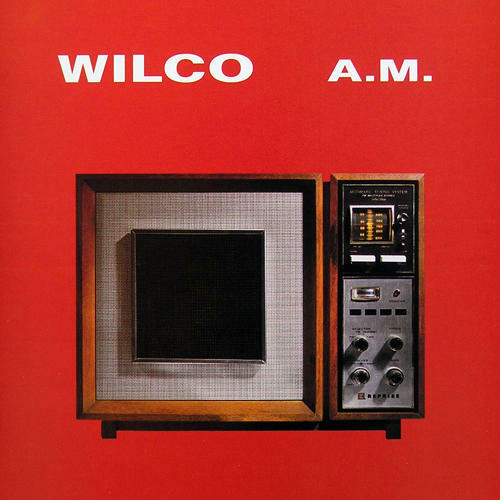 Today we’re featuring Wilco’s 1995 debut album, AM. 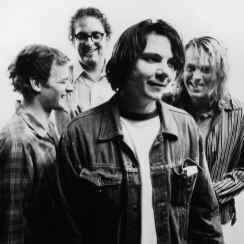 Even though the band has been producing great music for years, I still prefer their debut. This one was a little more ‘Americana/Alt-Country-ish’ that suited my tastes. If you haven’t heard it, give it a listen. AM did not chart. Those days would come soon enough. All songs written by Jeff Tweedy unless otherwise noted. See more albums from the ‘Americana’ genre that we’ve featured. Listen to AM via the ‘Cool Album’ MySpace Page.